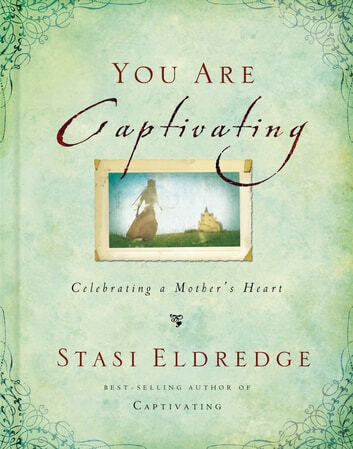 Best-selling author Stasi Eldredge celebrates the glorious design and beauty of a mother released to be all she was meant to be. 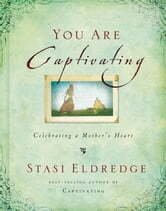 Perfect for gift-giving, this compact booklet will encourage and inspire every mother with the knowledge that she is truly captivating. Mothers are undervalued in this world. May we see this role through God's eyes... Beautifully essential!!! Priceless! !